Designer and manufacturer of luxurious baby linens for nurseries and teen bedding. Offering our exclusive "Soft to the Touch" baby fabrics all washable. Matching custom draperies and beautiful monogramming available to personalize your nursery. Find something as unique as you are. Each item I sell is meticulously handcrafted in my smoke free and pet free home. Take a look around. A “Little Byrdie” told me that you may like what you find! What does a Fort Lauderdale kids room and nursery designer do? Most designers who specialize in decor for kids’ rooms and nurseries will tell you that a child’s room isn’t just for sleeping in. Little ones need a space where they can learn, play and sleep safely. Furniture, blinds and even lighting have to work safely for both you and your little one. Whether you’re hunting for small or large brands, make sure you chat with your Fort Lauderdale, FL designer to make sure that what you buy meets safety requirements. Find kids’ room and nursery professionals on Houzz. 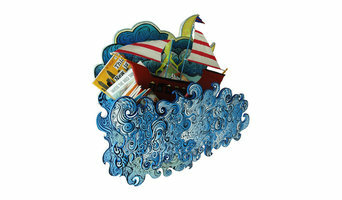 Narrow your search in the Professionals section of the website to Fort Lauderdale, FL kids’ room and nursery designers. 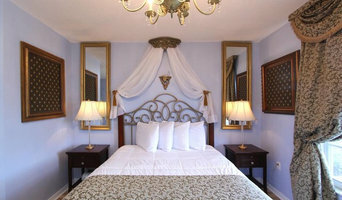 You can also look through Fort Lauderdale, FL photos to find a room you like, then contact the designer who worked on it.